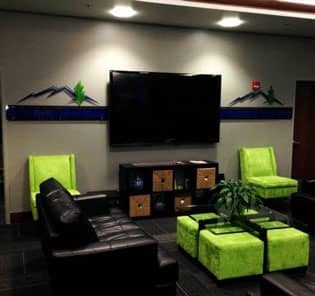 Here you’ll find the same comfort, hospitality, fun and great business that you do at our two locations. Entering in you’ll discover a welcoming lobby that has been garnished to fit your every need. Also, a diverse menu has been laid out to settle your hunger before the show. In the Mark Miller Subaru VIP Theatre sink back into the most comfortable seating arrangements to meet your needs. Pick and choose between single rockers, recliners, a love seat for two or a group booth. The Mark Miller Subaru VIP Theatre is exclusively built for our amazing customers. So please sit back, relax and enjoy the show. We look forward to serving you at both locations and now in our comfortable theatre located at Megaplex 17: Jordan Commons. View the same funny spoofs as seen in the Megaplex Theatres right here. 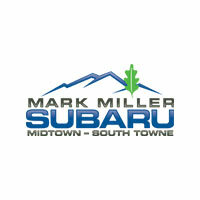 Created by Mark Miller Subaru!